Mass Hip Hop: MP3 Single: S. Jones "Swag Surfin"
S. Jones, The Godd of Southside Framingham, hits us up with another track from his Marathon Monday segment. 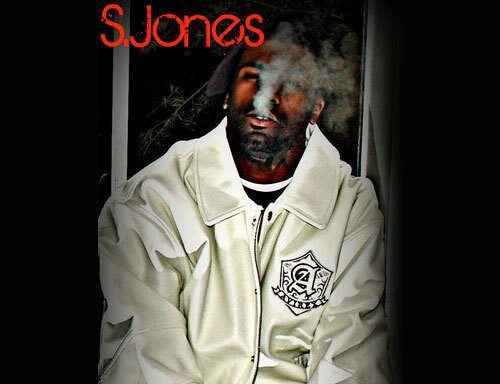 For updates from S. Jones follow him on Facebook. Download Swag Surfin from zShare.